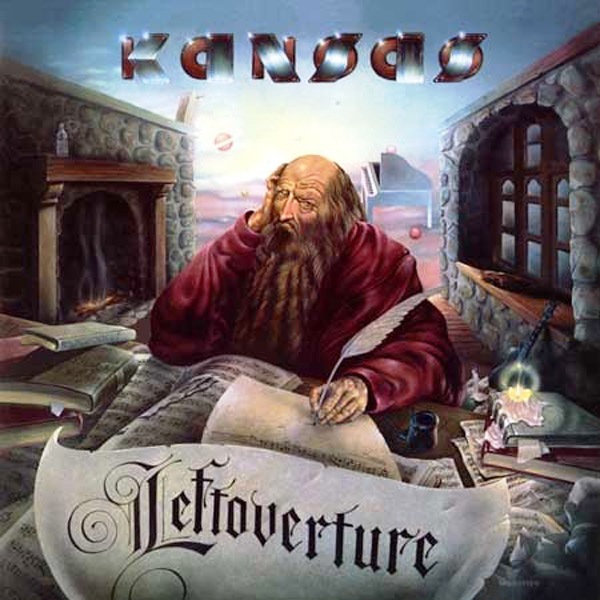 When my religious grandparents who were raising me at the time finally relented and allowed me to listen to evil rock & roll radio in 1976, the first song that truly blew me away was “Carry On Wayward Son” by Kansas, and so Leftoverture wound up being the first rock album in my collection. The rest of the songs on the album, especially “Miracles Out of Nowhere” and “Magnum Opus” appealed to me because I was already in love with classical music, and so the suite-like structure of some of the songs quickly because the best thing about them. I bought Point of Know Return the day it came out, and once I had the cash caught up on all of Kansas’ previous albums. Some of their music didn’t age as well for me as stuff I later embraced, like Yes, early Genesis and King Crimson, as well as jazz from Miles Davis and Pat Metheny, but Kansas always held a special place in my heart because that was where I lost my rock & roll virginity. They were also my very first concert experience in 1980. So I’m looking forward to the first real documentary from the band about the band. So… every issue of Starlog magazine has been scanned and put online. I bought the first issue when it came out, and then the next 30 or so before I lost track of them. It was a magazine devoted to science fiction, and I was a wee little nerd in the summer of 1976 — this was pre-Star Wars and Close Encounters, mind you. I’m proud of myself for only wasting half the day looking at them. 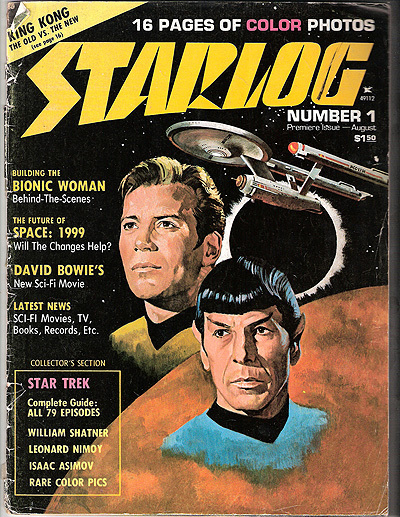 Starlog eventually folded but has recently been resurrected as a website. You can see the old magazines at archive.org in all their grayed-page glory. It’s fascinating to see things again I haven’t seen in nearly 40 years, and have them bring back so many childhood memories. I only wish I remembered what happened to my collection. I either threw them away or bequeathed them to my little brother. Stephen Colbert is dead! Long live Stephen Colbert! WHAT A SENDOFF FOR THE COLBERT REPORT! I watched all 1,447 episodes… I never missed one! What an incredible achievement to carry off a piece of performance art night after night for nearly a decade. 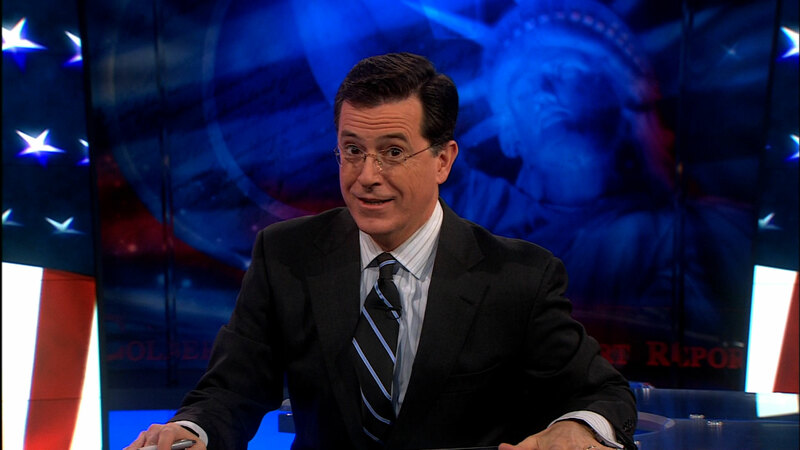 I’m really gonna miss the “Stephen Colbert” character, but glad that Stephen will be around for CBS The Late Show in 2015. Long ago when I was a wee little lad, my mom took me to the store at Christmas time and told me the mother of my friend Billy (not his real name) needed help picking out presents for him. Because I was still angry over Billy’s defection from Superman worship, I picked up the two dumbest toys I could find. 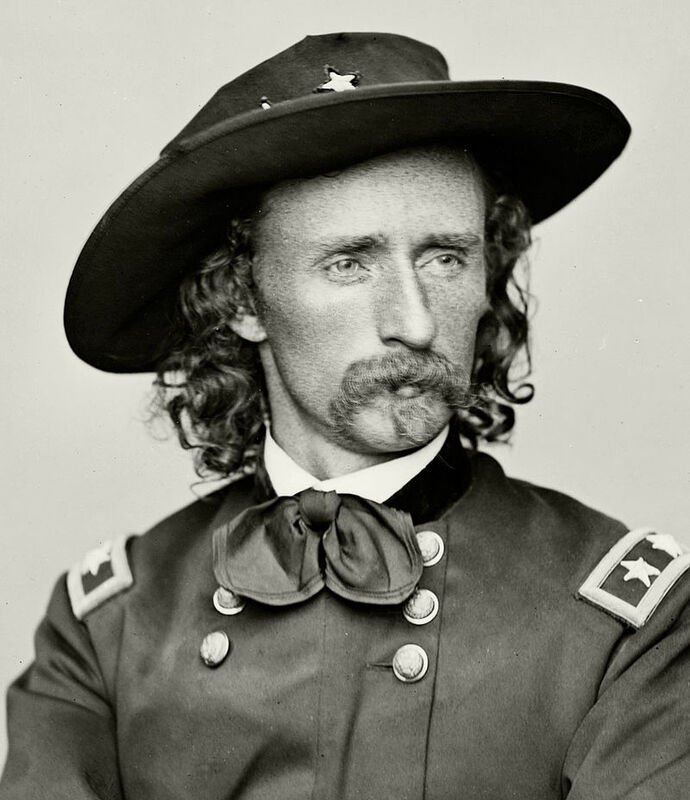 One was, I swear to God, a General George Armstrong Custer action figure. Yes, that was a thing that existed. The other was a native American action figure for him to fight. Yes, it was terribly racist, but I lived in a terribly racist town in a terribly racist time. My toy-picking shenanigans didn’t turn out well. You see, my mom was pulling one over on me. She later bought those toys FOR ME. She thought having me pick out toys for Billy would trick me into picking out toys I wanted. I learned something that Christmas. And that was that parents are tricky and can’t be trusted. Human mentality seems to always need a bad guy. Intellectually, we know cooperation is the key to civilization, working together is the best way to get things done, peace is better than war, and understanding is better than battle. But instinctively we still need every equation to be boiled down to us vs. them, and we cannot conceive of any victory or any win without someone else being destroyed or defeated. And it just so turns out we are always on the side of total good and the other guy is always on the side of pure evil. And so our drive to utterly destroy him is justified. 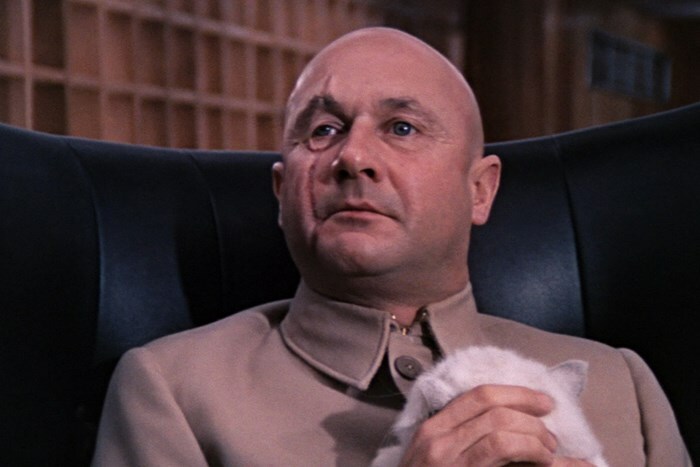 We’ve never grown beyond the need for a villain in every situation. Will we ever?